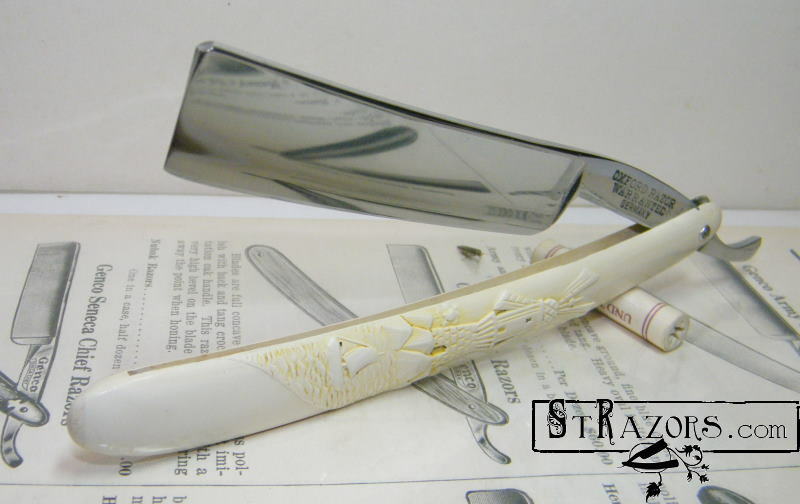 STRAZORS.com - all about classic razors - Oxford Razor, Germania Cutlery Works, Germany. 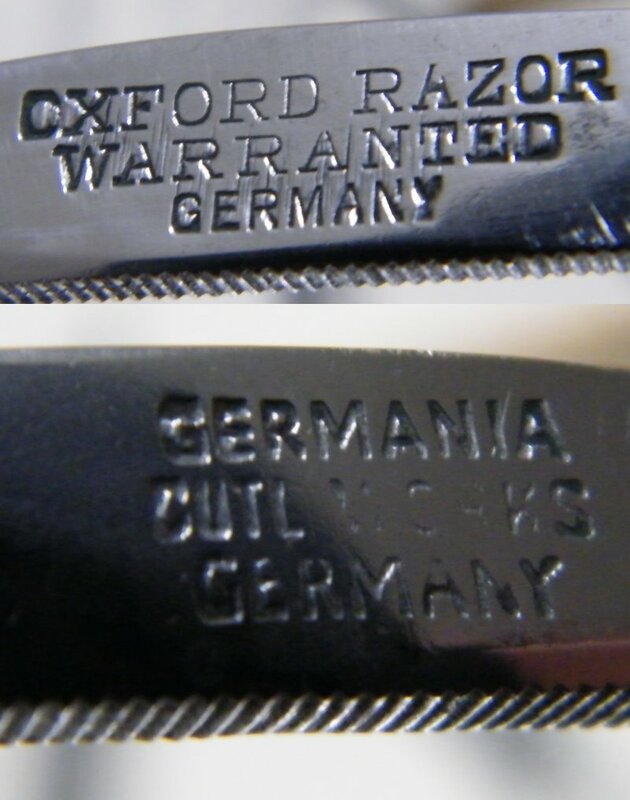 Trademark "Oxford Razor" (1900-1938) was used by Germania Cutlery Works, 1896-1938. This company was owned by the Kastor family. Nathan Kastor was in charge of the factory. The factory was in Ohligs-Solingen. They made cutlery for export to the US. In 1938, the Nazis seized the factory.